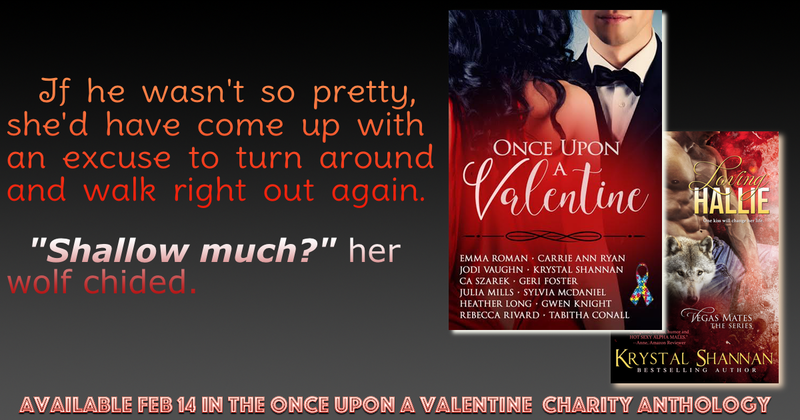 Today's feature is a sneak peak at a new VEGAS MATES story contained in the charity anthology, Once Upon a Valentine. That's right, Hallie is getting her story!!! Here is a taste of LOVING HALLIE. I haven’t read the Vegas mates yet, but they sound so good! 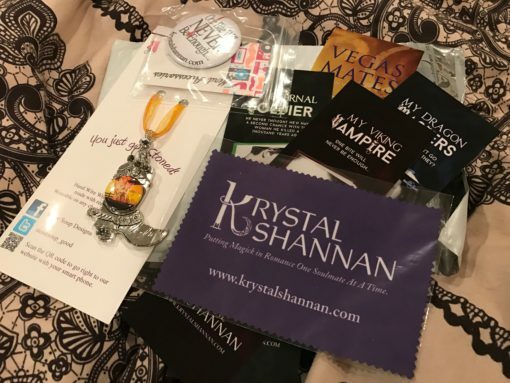 I haven’t started the Vegas Mates yet, but they are on my TBR list. I’ve read a couple of your Vegas Mates books and really liked them. And I love your sanctuary series!! I read Chasing Sam about a year ago. I haven’t read vegas mates. I’ve read a couple of them, but not all. The ones I’ve read were so good! Working on it I’m through the first one. Such a great start. So excited for the series.